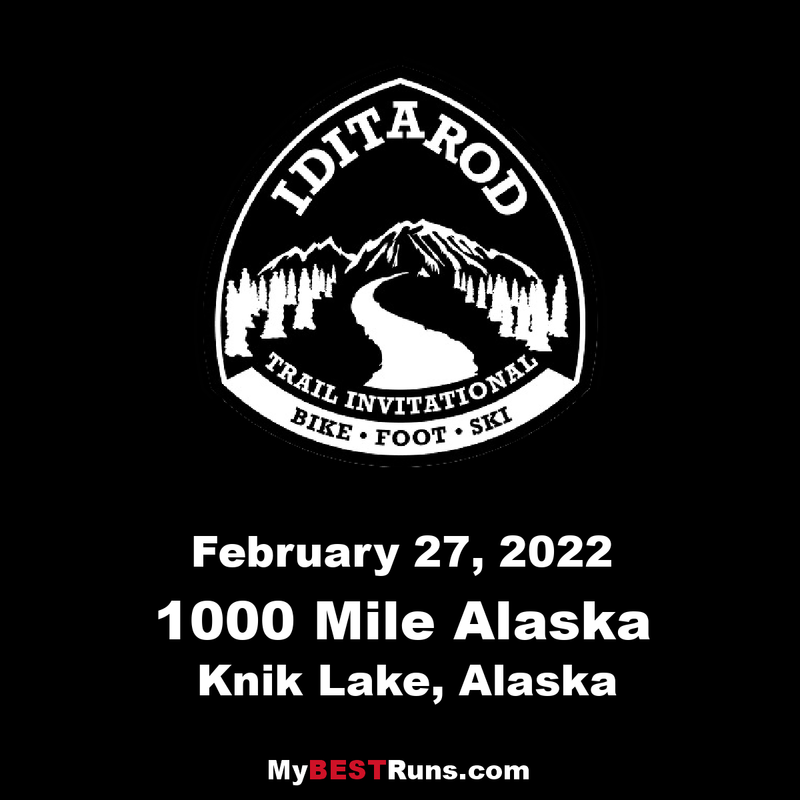 The Iditarod Trail Invitationalis the world's original and longest winter ultra-marathon. One of the most challenging experiences on the planet, participants brave extreme physical, environmental and mental challenges as they work their way along the historic Iditarod Trail on bicycle, foot or skis.Requiring self-sufficiency and the considerable resilience to make it through up to 30 frozen days and nights, the Iditarod Trail Invitational has built its reputation on notoriously inhospitable conditions and minimal outside support. For its participants, the Iditarod Trail Invitational is a measure of human willpower like no other.Every year on the Iditarod Trail is different and conditions change in the blink of an eye during the journey. 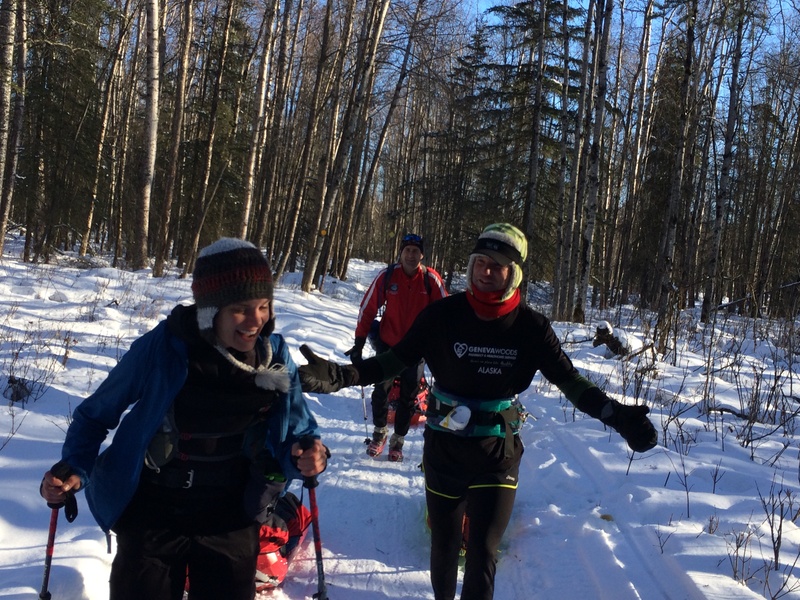 ITI 1000 competitors may face temperatures from -50f to 35f, gale force winds, rain, blizzards, waist-deep snow, mud, glare ice and bright sunny skies, all in the same day.